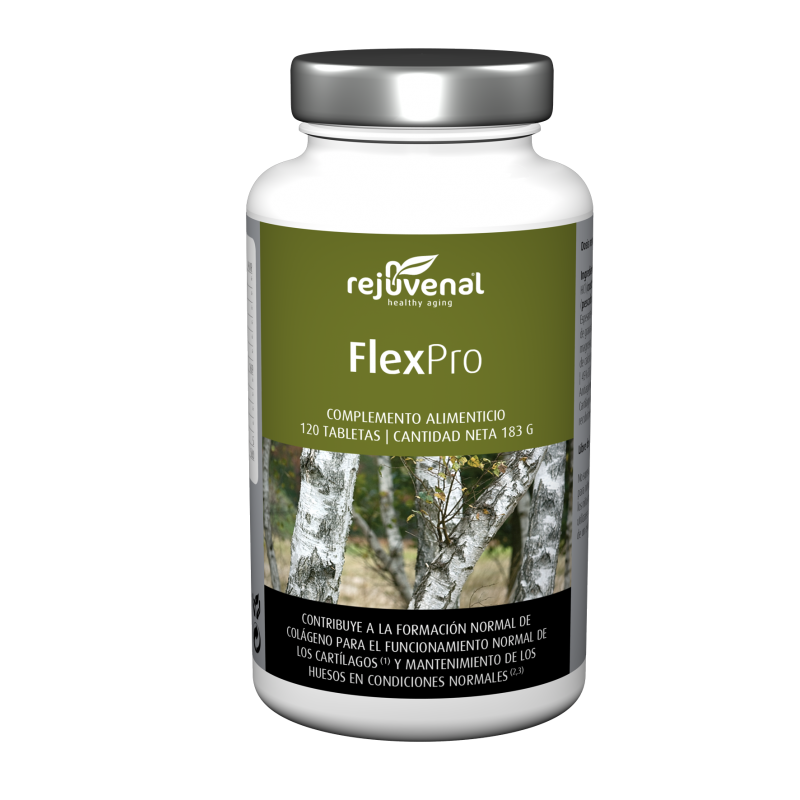 Especially formulated for joint function and to reduce inflammation. Specially developed formulation for the maintenance of joints and to fight inflammation caused by physical exercise. INGREDIENTS: MSM, D-Glutamine HCl (contains crustaceans), ray cartilage (fish). Chondroitin — Sulfate C, Boswellia Serrata. 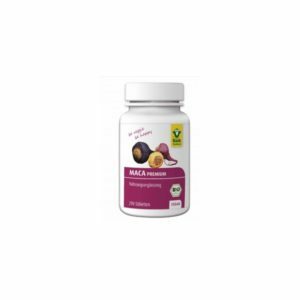 Magnesium Ascorbate, Pomegranate (Punica Granatum – 40% Ellagic Acid), Bamboo Stems (Bambusa Vulgaris – 70% Silica), Cat’s Claw (Uncaria Tomentosa), Stabilizer: Croscarmellose Sodium. Green Tea (Camellia Sinensis), Turmeric (Curcuma Longa), Hydrolyzed Fish Cartilage (type II), Calcium Phosphate (Hydroxyapatite). Anti-caking agent: microcrystalline cellulose. Colecalciferol. Anti-caking agents: magnesium stearate, silicon dioxide. Coating agents. Hydroxypropyl methylcellulose, stearic acid. NO: Corn, Soy, Yeast, Gluten, Lactose. Recommended intake (adults): 4 tablets per day. Do not exceed the daily recommended dose. Not suitable for children under 10 years. Food supplements should not be used as a substitute for a varied and balanced diet or a healthy lifestyle. Keep out of the reach of children.